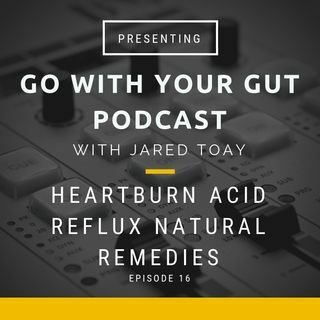 Many people automatically assume that heartburn means too much stomach acid is being produced. But in most instances it's actually caused by not enough stomach acid. Here's why that's important.